The appearance of a kiwi is a memorable one, notably for their bright green insides and fuzzy skin peel. 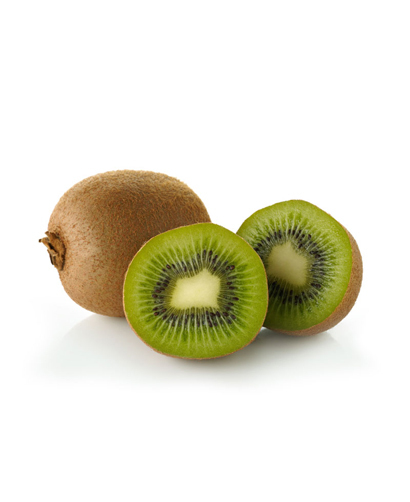 Kiwis originated in China, where they’re best known as Chinese gooseberries. They were brought over to New Zealand, where many are grown today, and where the name “Kiwi” was thought of. 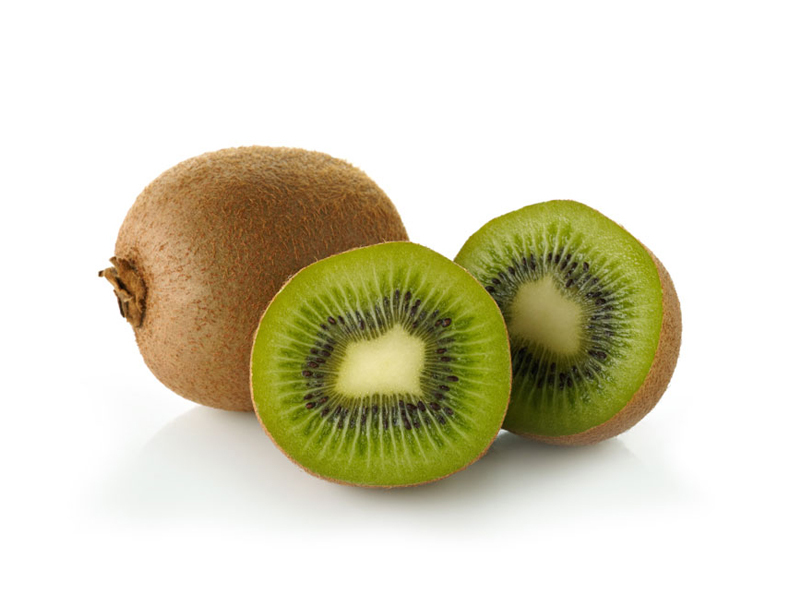 1 medium kiwi (approximately 75 g) contains a great deal of one's daily-recommended nutritional intake, including over 100% of vitamin C, 50% of vitamin K, 12% of fibre (3 g), 11% of folate, 9% of potassium, 7% of magnesium, 5% of vitamin A, 3% of calcium, 3% of vitamin B6, 2% of iron and 122 µm of the antioxidants lutein and zeaxanthin.